Today I am going to talk about small intestinal bacterial overgrowth, also called SIBO for short. 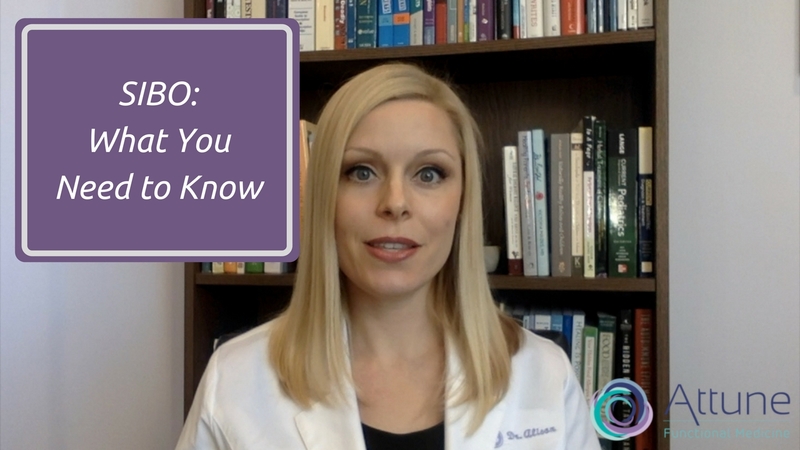 And so I’ll just cover some main points first; what is it, what causes it, how do you know if you have SIBO and finally, how do you treat it. Which is better: antibiotics or herbs?